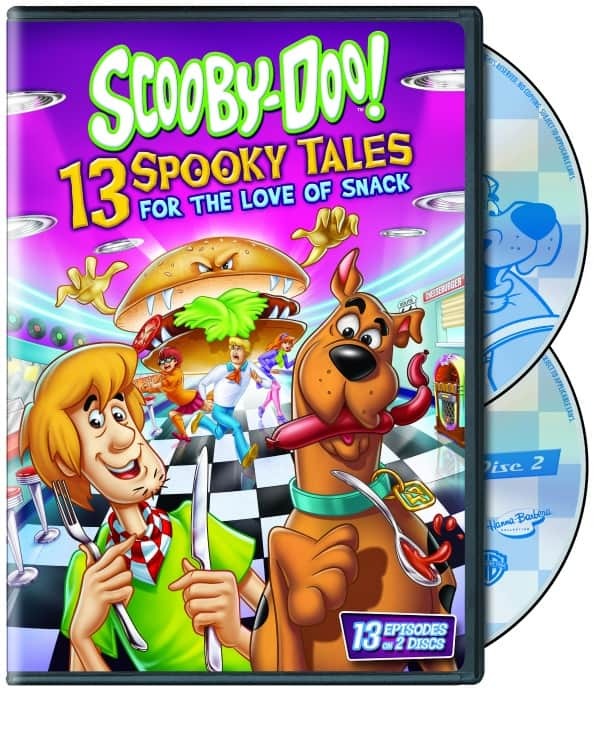 Watch Scooby-Doo! 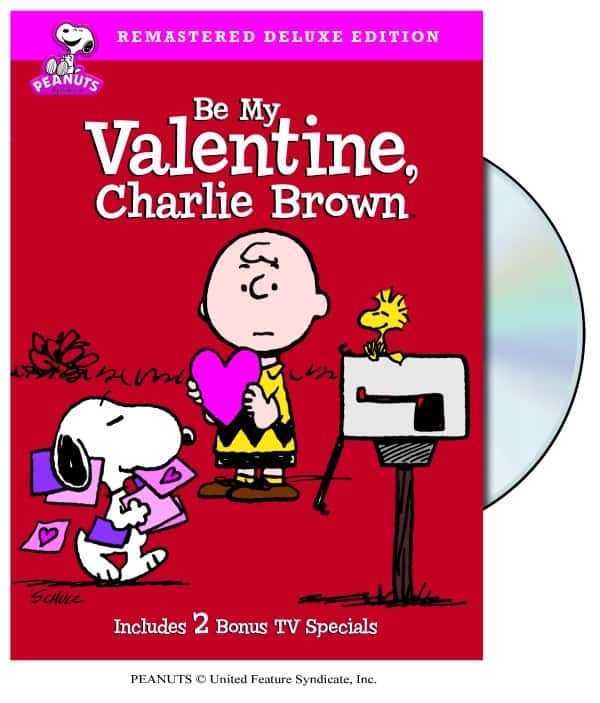 Spooky Tales of Love for the Treat, Be My Valentine Charlie Brown Deluxe Edition, Charlie Brown Valentine, Bugs Bunny’s Cupid Capers , Happiness is…Peanuts™: Friends Forever, Elmo Loves You , Looney Tunes Pepe Le Pew Collection available now on DVD! Elmo is making a super special surprise card for someone Elmo really loves, but a gust of wind blows it away! Rosita joins Elmo to chase after the card but they can’t reach it. Can Super Grover use his heroic powers to save the day? 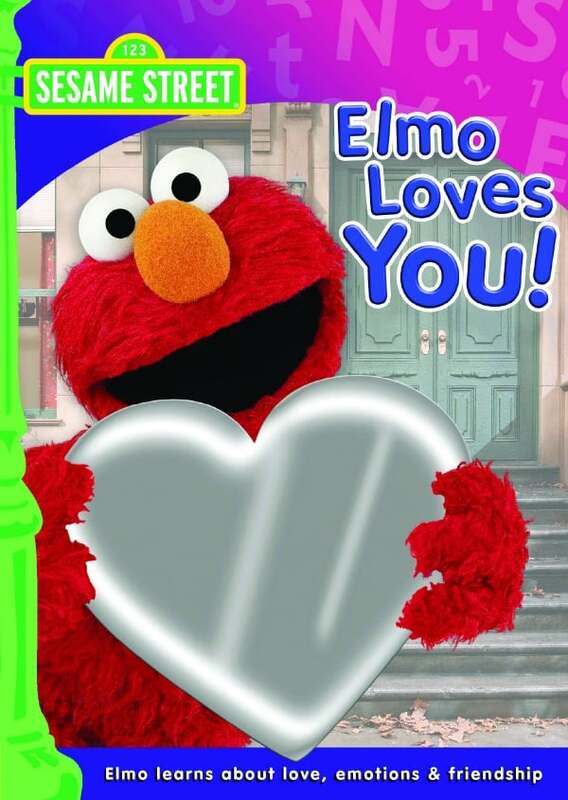 Join Elmo, Rosita and Grover as they learn about love, emotions and friendship in this love-ly tale featuring the new song “Elmo Loves You” and a special music video about signing “I Love You.” There’s lots of love on Sesame Street and remember, Elmo Loves You! Special celebrity appearances from Trisha Yearwood, John Legend and R.E.M.! 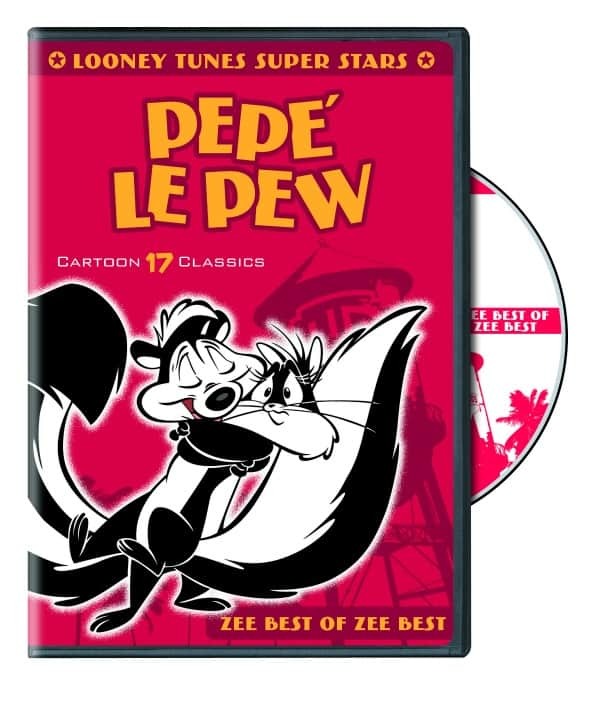 Check out a preview of the DVDs! would love to win these time warner dvds for my children! Darn, I keep getting an error, like it’s loading but never gives me entries. 🙁 Must be my dish internet….would’ve been a lovely prize package – just love Buggs! My son would love the Elmo one!! I would like to watch all of these with my grandson. I take care of a lovely little girl who would love to see these movies.Some of these Warner Bros. DVD’s are my own childhood favorites. We’ll I’m really excited about this one!!!! All classics and really cute!!!! 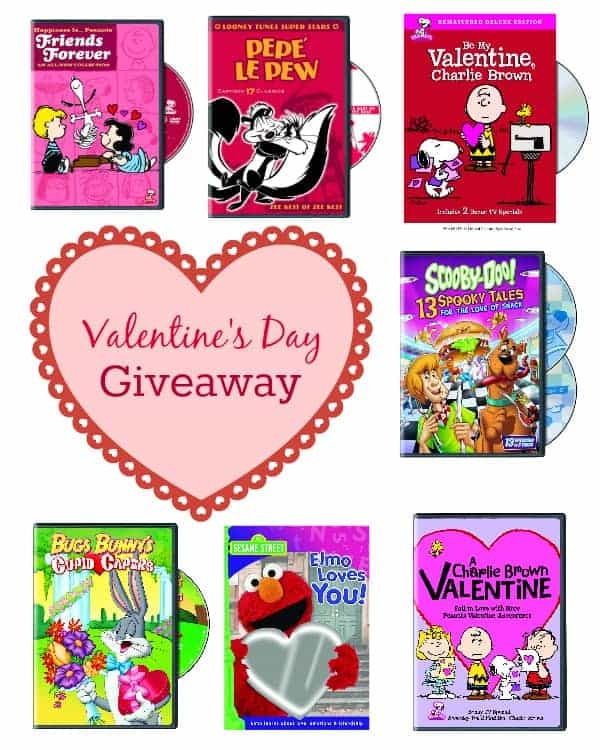 I would love to win these DVDs for my kids!! !